Akopova Mariya A. Baranova Tatiana A. 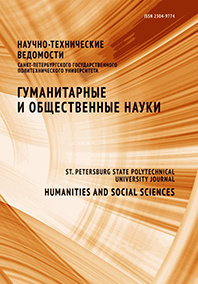 The article considers current problems of student education, role of state documents in the process of higher education system modernization, individual solutions applied to this area. The article is focused on students, post-graduates and teachers.